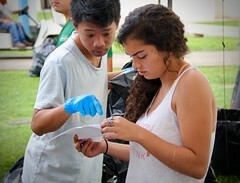 Aloha and welcome to Honolulu Community College's sustainability page! 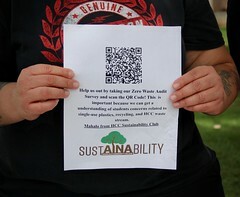 Here you will find information on HonCC campus initiatives and activities related to sustainability, along with links to other sites useful and interesting to those committed to sustainability. 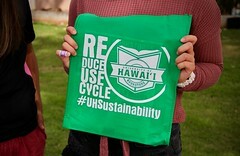 Our goal is to make this an informative resource for the entire HonCC community as we focus on our campus commitment to sustainability in educational offerings and operations. 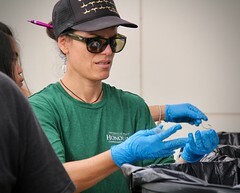 If you have any questions, information to share, or suggestions for how the campus can improve, please get in touch with the HonCC Sustainability Coordinator, Cynthia Smith. 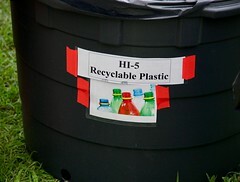 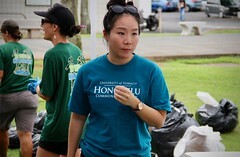 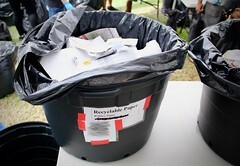 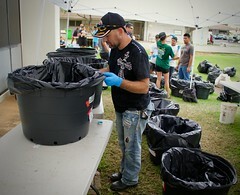 HonCC Benefits from a UH Sustainability Effort. 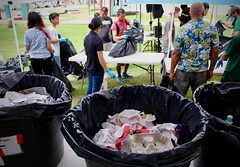 Presenter: Dr. Charles “Chip” Fletcher - Associate Dean for Academic Affairs and Professor, Department of Earth Sciences, at the School of Ocean and Earth Science and Technology (SOEST), University of Hawaiʻi at Mānoa; Vice-Chair of the Honolulu Climate Change Commission. 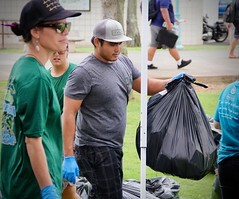 Thursday, January 24, 2019 10:00 – 11:30 a.m.
Come learn about this place we call home, Hawaiʻi nei, and how you can protect it! 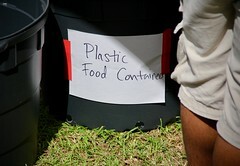 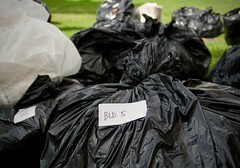 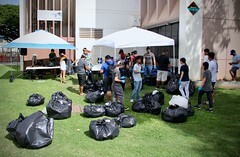 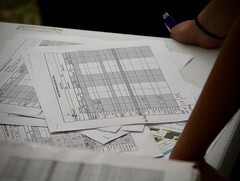 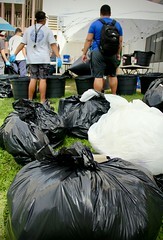 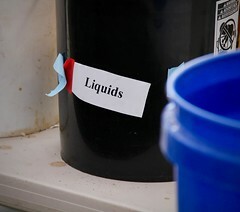 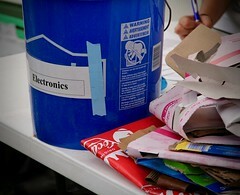 View more sustainability photos on the Honolulu CC Flickr page.